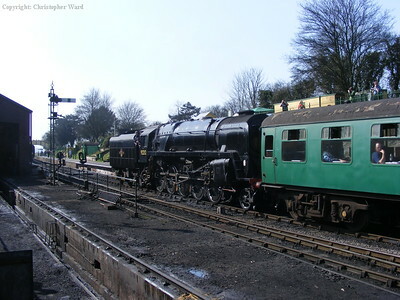 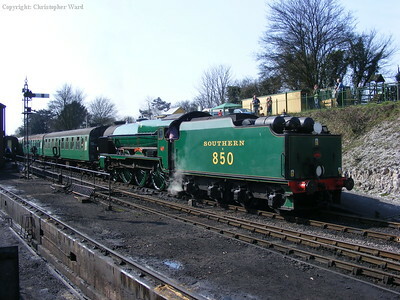 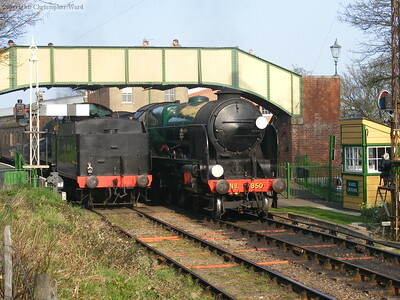 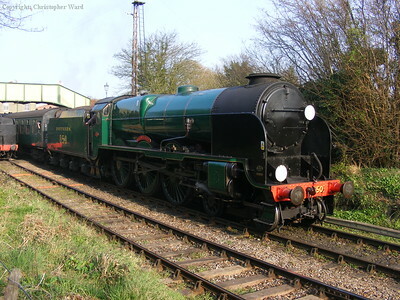 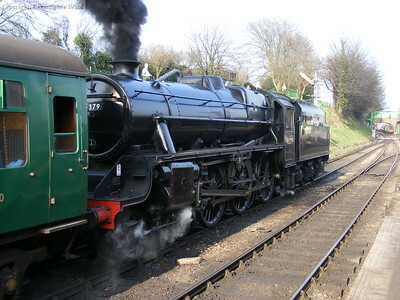 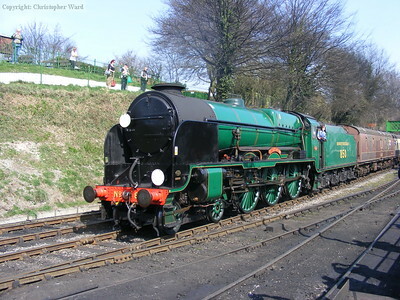 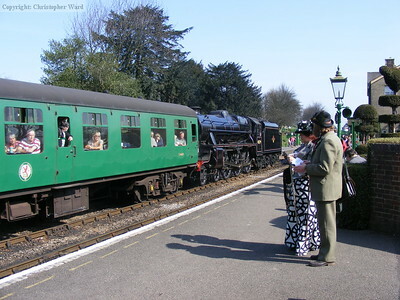 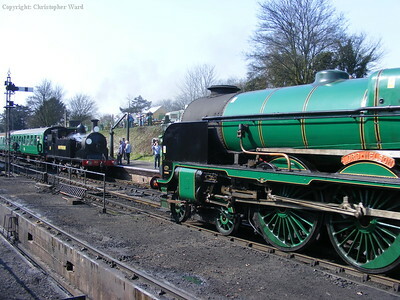 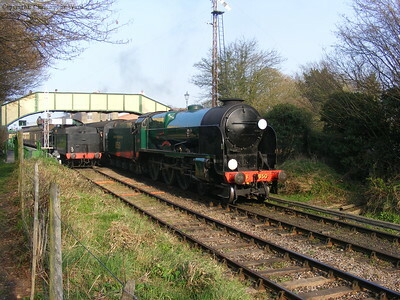 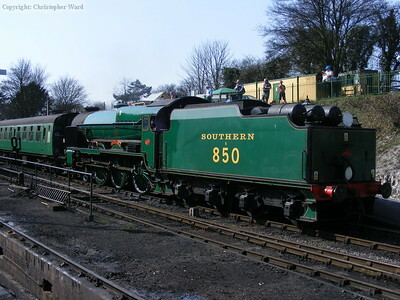 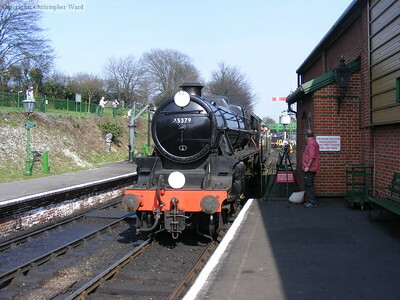 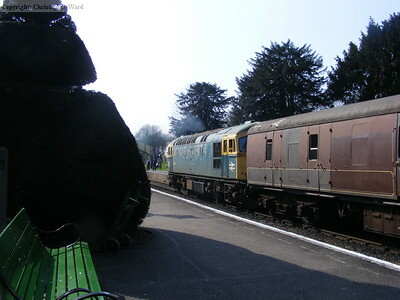 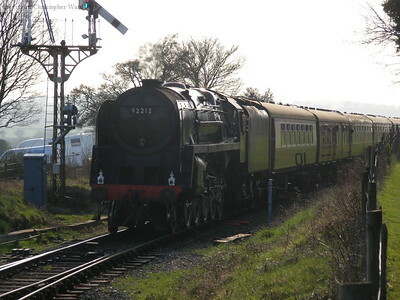 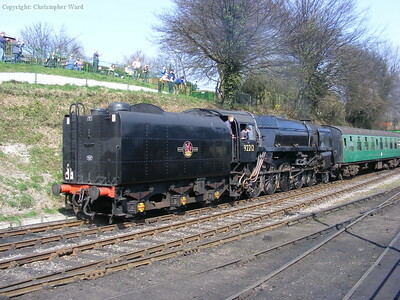 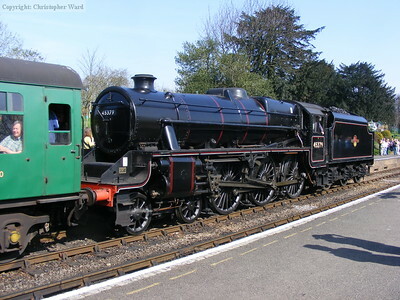 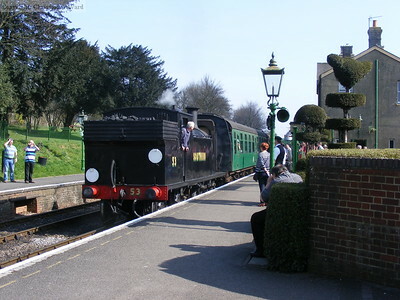 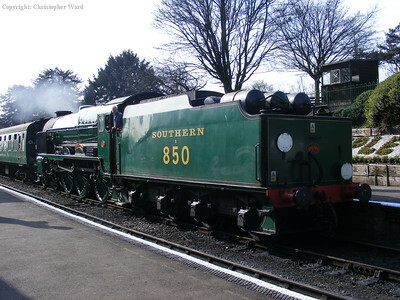 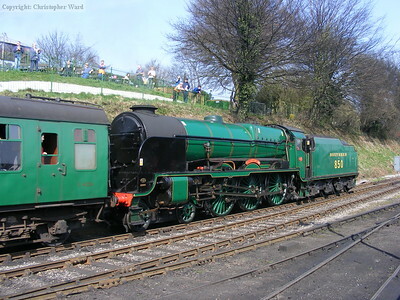 The season-starting gala at the Mid-Hants marked the long-awaited return to the line of Swanage-based M7 no. 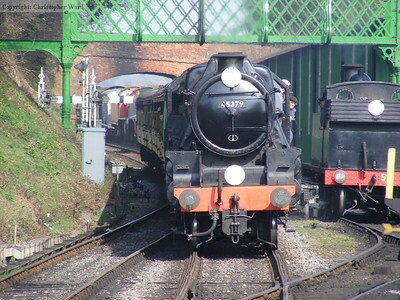 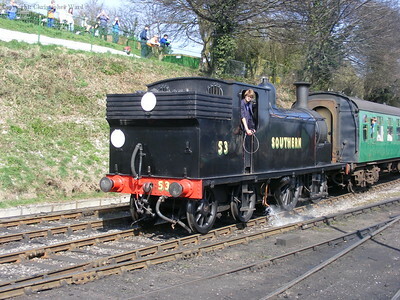 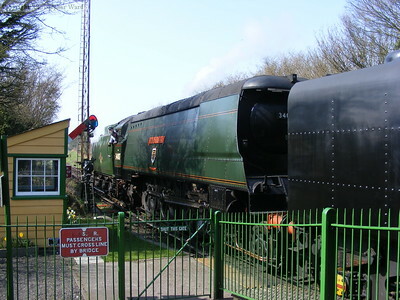 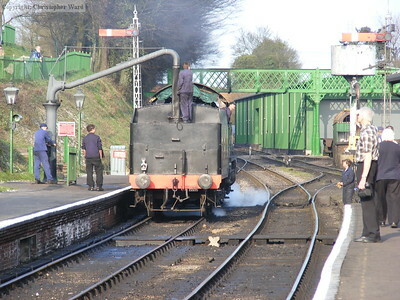 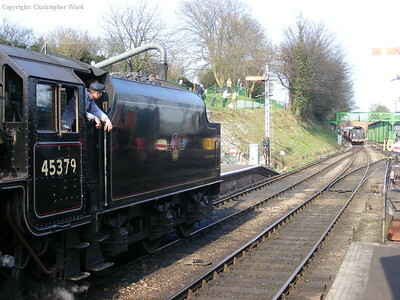 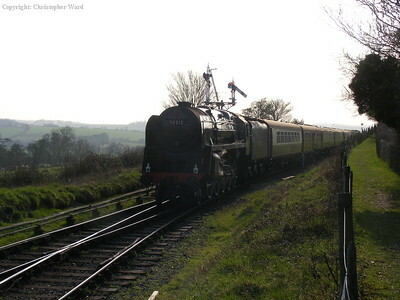 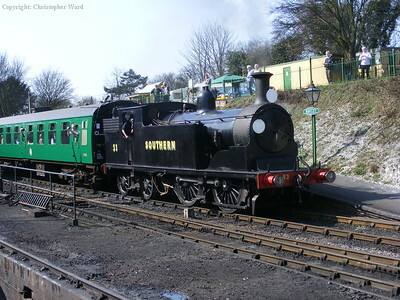 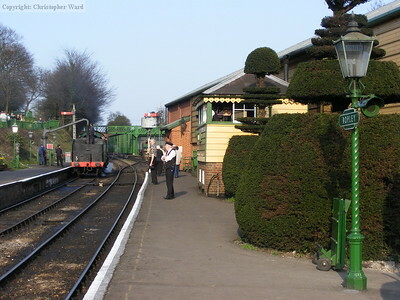 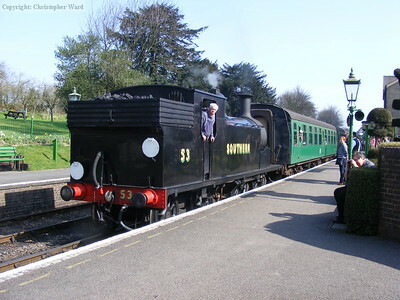 53, a regular performer on the line during SR and BR days. 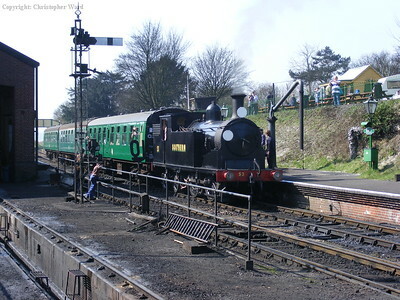 Unfortunately the timetable was thrown into chaos with a lineside fire closing the section between Medstead and Four Marks and Alton, leading to some odd combinations and a complete rewrite of the schedule, but as ever when things go wrong the volunteers rose to the challenge of putting on a show.